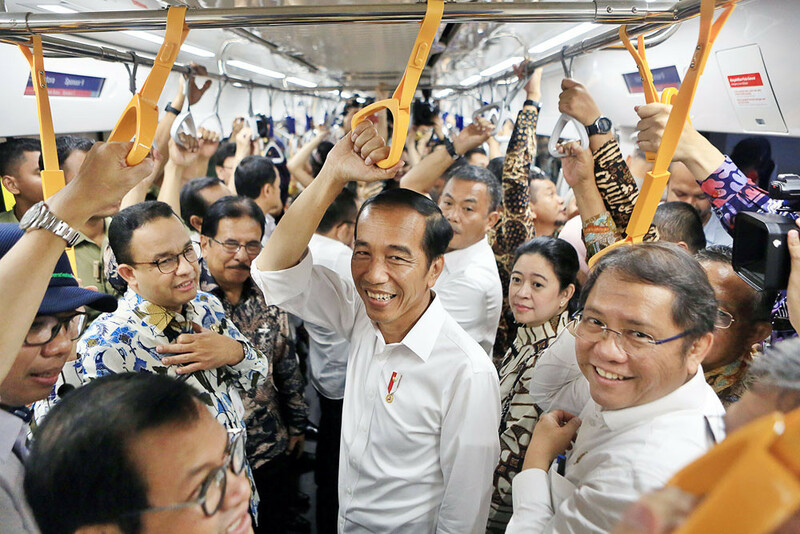 President Joko “Jokowi” Widodo has said the central government approved infrastructure projects worth Rp 571 trillion (US$40.12 billion) in Jakarta and its satellite cities – Depok, Tangerang and Bekasi – after they were proposed by Jakarta Governor Anies Baswedan. “We have made the decision that, within the next 10 years, we will complete projects with a total investment value of Rp 571 trillion,” Jokowi said to The Jakarta Post in Jakarta on Tuesday. The decision was made during a limited Cabinet meeting at the Presidential Office. 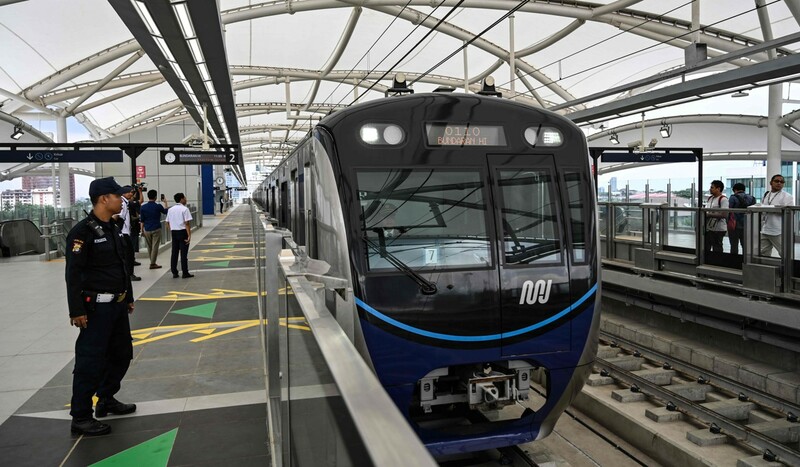 According to the Jakarta administration, the city will have 223 kilometers of MRT tracks, 116 km of light rapid transit (LRT) tracks and a bus rapid transit (BRT) network that covers 2,149 km. As reported by Reuters, next week, the traffic-clogged city will open to public its $3 billion MRT system. 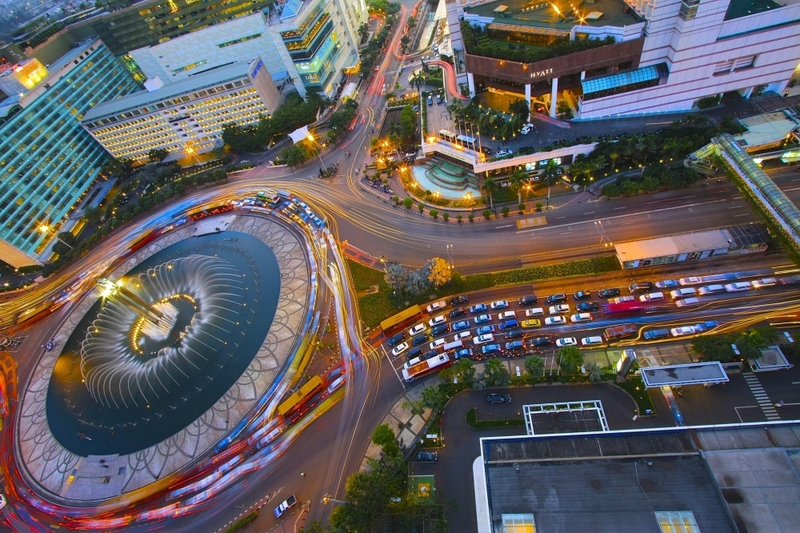 The first corridor of the 16 trillion rupiah (US$1.1 billion) system is 16km long, connecting the iconic Hotel Indonesia roundabout at the city centre to Lebak Bulus in south Jakarta. There are 13 stations and the route took less than 30 minutes to complete during a recent trial for European diplomats, an astonishingly swift journey by the standards of the traffic-clogged metropolis, South China Morning Post reported. The project, funded by a loan from the Japanese government, is a centre-piece of an infrastructure boom under Widodo. In addition, the city also set a target to provide tap water services to all Jakarta residents, develop waste treatment facilities and construct some 600,000 residences.